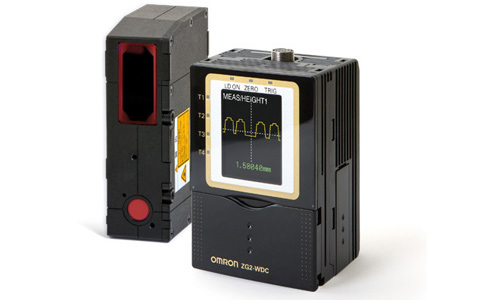 Omron offers a complete line of sensors and vision components designed for a variety of applications. 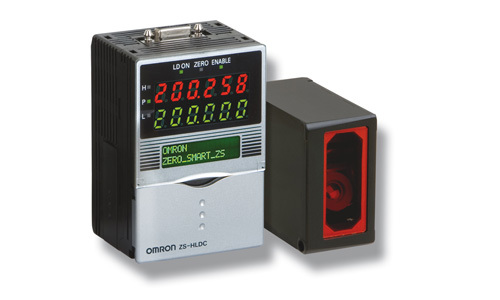 Omron Automation and Safety’s photoelectric sensor range is designed and tested to achieve the maximum levels of reliability and detection performance. 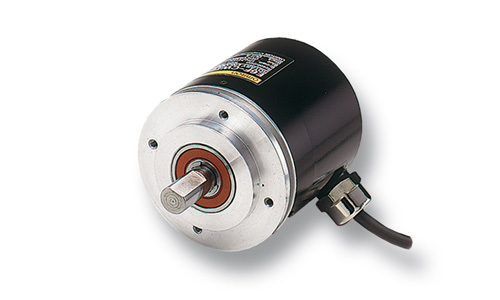 Leveraging the latest technology, their sensors ensure your machines never stop. 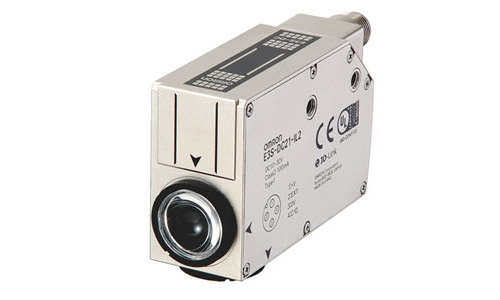 E3S-DC Color Mark Photoelectric Sensor. 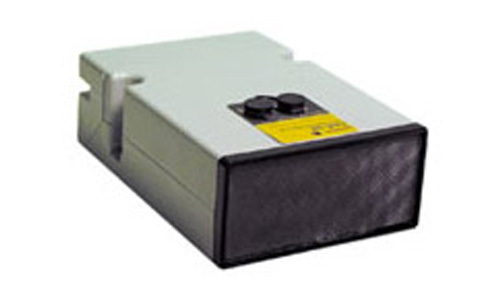 E3NX-CA Color Fiber Amplifier Unit. 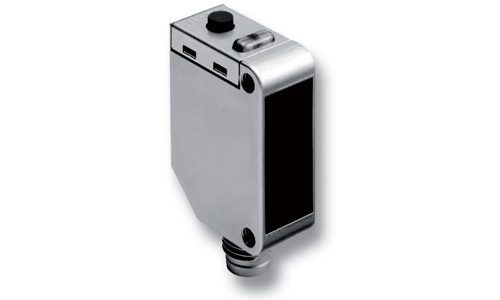 Print mark detection photoelectric sensor in compact stainless steel housing. 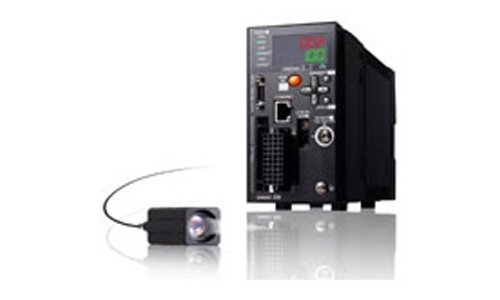 True colour RGB LED fiber optic amplifier. 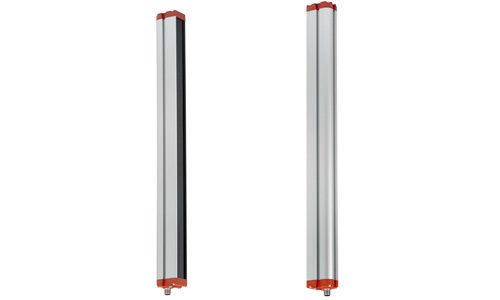 The F3EM2 non-safety light grids provide reliable area monitoring in a robust housing. 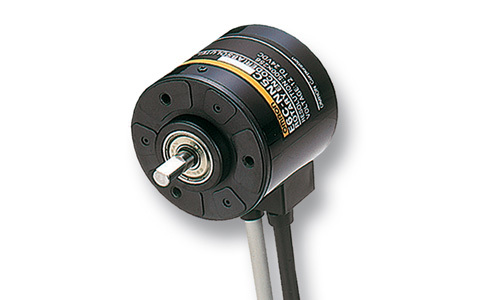 The analog output provides simple area measurement such as height detection. 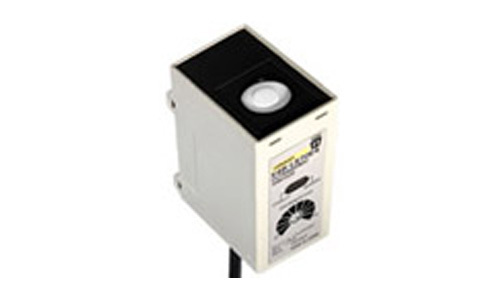 The F3ET2 non-safety light grids provide reliable area monitoring in robust housing. 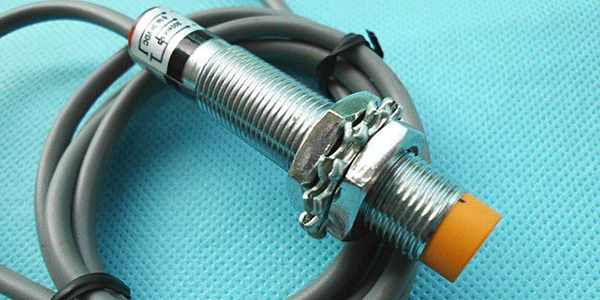 The optical synchronization between emitter and receiver allows for fast and simple installation without special requirements. 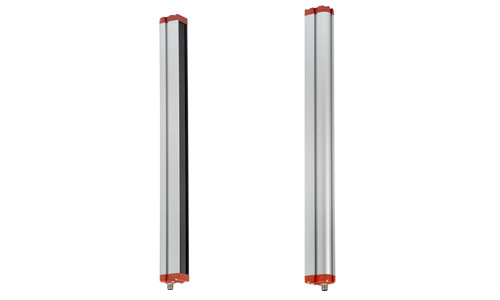 Area monitoring fibers allow the detection of objects passing anywhere through the detection range and can be used for height comparisons of various objects. 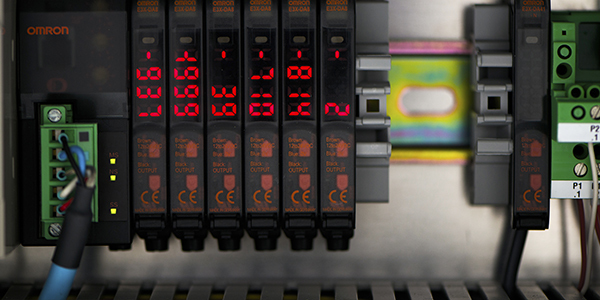 With over 500 different fiber heads we offer one of the most comprehensive fiber portfolios bringing reliable detection to smallest spaces or most challenging environments. 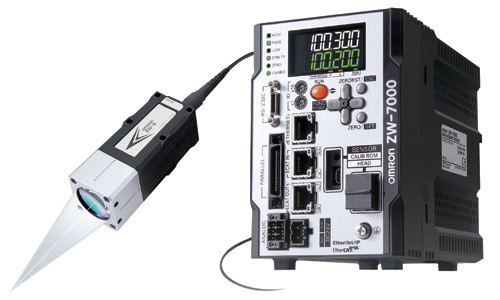 The easy usage and auto adjustment features of the fiber amplifiers provide highest stability and performance reducing setup and adjustment times. 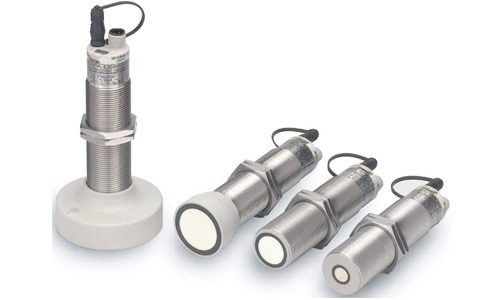 The E4A-3K family of Ultrasonic Reflective Sensors have a sensing distance from 0.3m to 3m, operating under stable operation with problems of background interference. 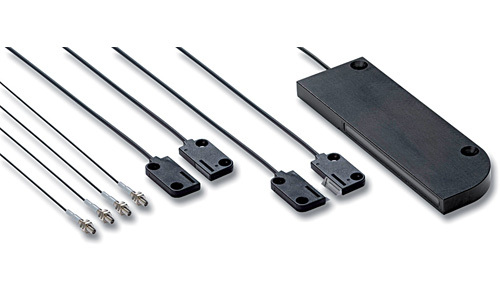 The E4B Ultrasonic Proximity sensor family packages low-profile size, multi-functionality with ease of use. 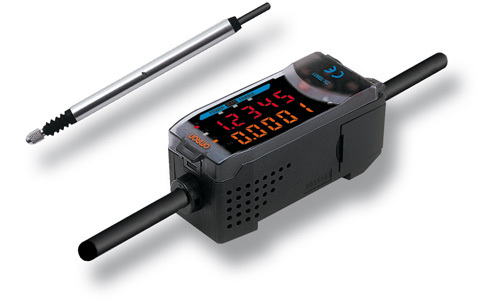 Compact Ultrasonic Sensor with Amplifier for Detecting a Wide Variety of Objects. 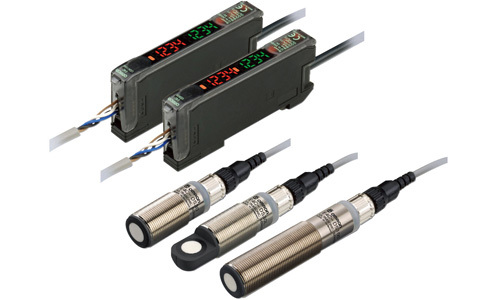 Threaded Ultrasonic Displacement Sensor accurately measuring objects of any color. 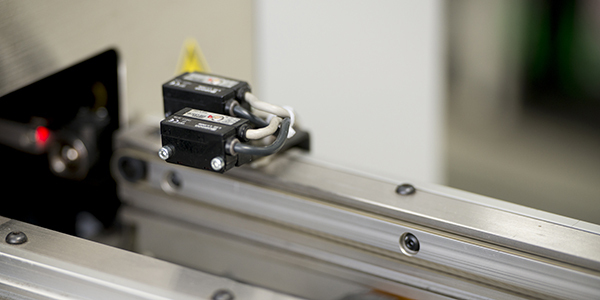 Our proximity sensors are designed and tested to ensure a long service life and achieve maximum machine availability even in the harshest environments. 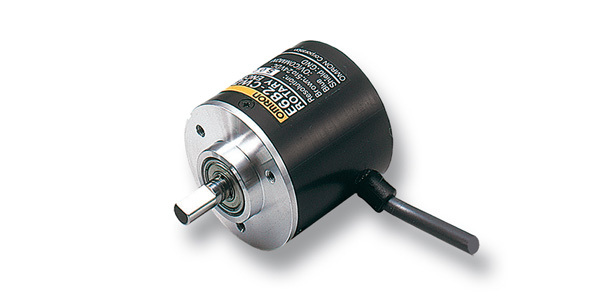 Highest performance for optimized productivity. 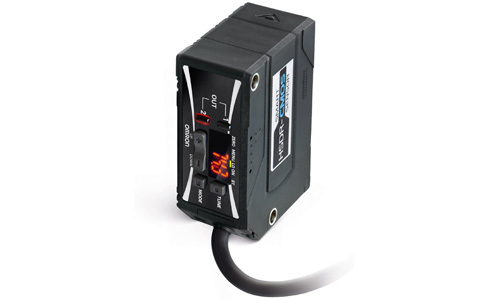 Stable, easy & affordable laser measurement sensor. 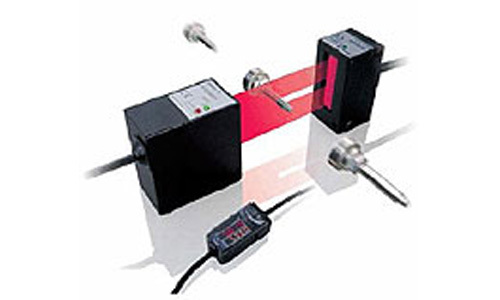 The scalable high-precision laser measurement sensor. 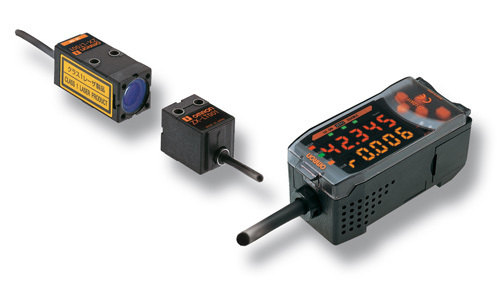 Smart, fast and accurate Laser measurement sensor. Ultra-compact, Lightweight Sensor Measures Any Material. 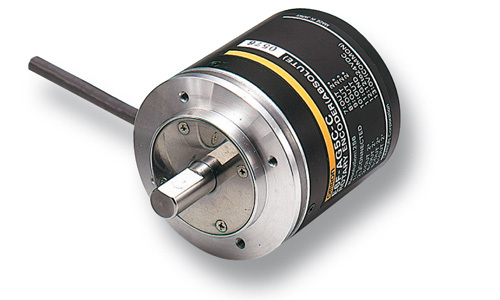 Non-contact, white LED coaxial displacement sensor. 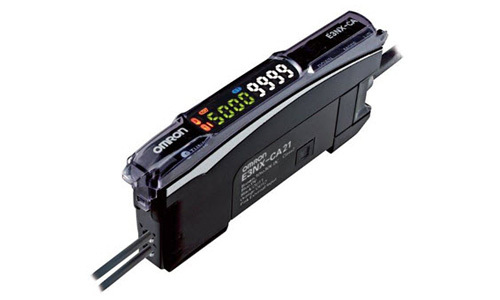 Easy profile measurement - Teach & Go. 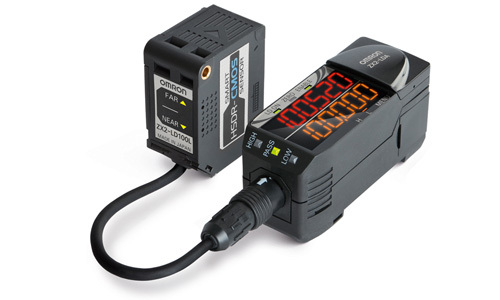 Smart Laser Micrometer - Accurate and fast on all surfaces. 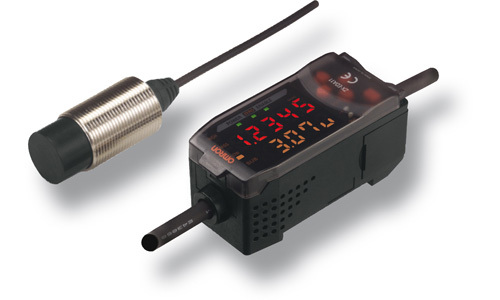 Precision Laser Measurement Sensor with Built-in LCD Display. Vision sensors solve applications by intuitive teach and go procedures. 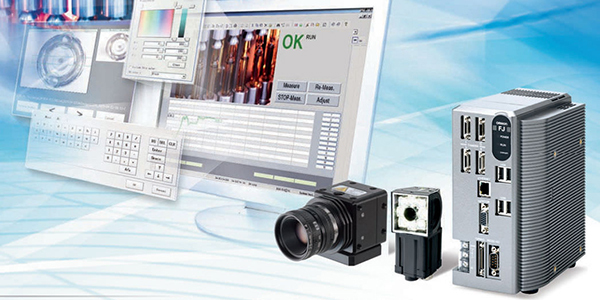 Advanced features of Vision systems allow for image processing, position correction and multiple inspections. 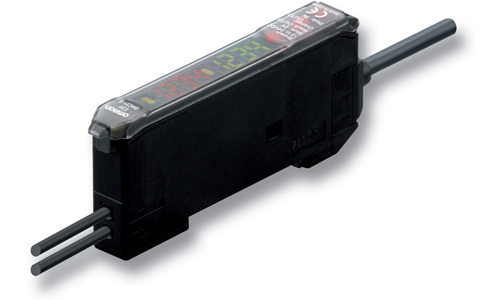 Real Color Sensing allows for color inspection by discriminating up to 16.7 million colors. Intelligent Lighting and High Resolution Camera options allow for High-end image quality with both vision sensors and systems. 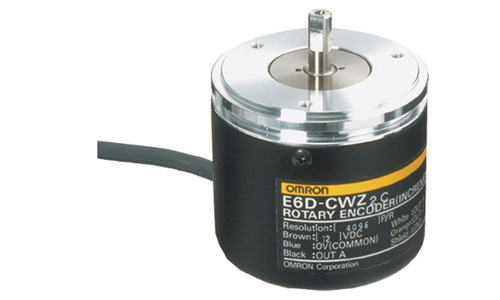 Improved water resistant rotary encoder for tough environments. 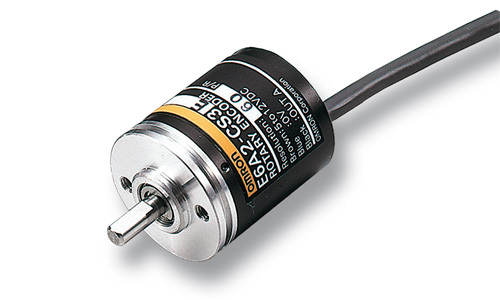 Improved water resistant rotary encoder. 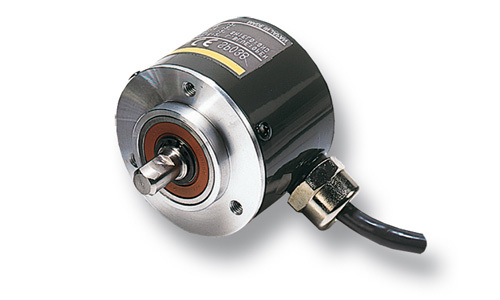 Incremental rotary Encoder with 6mm Steel Shaft. Absolute Rotary Economy 6mm Steel Shaft Lightweight Plastic Body.